We are experienced and dedicated midwifes with different specialties within our practice. Together we wish to offer you prenatal care for all aspects of your pregnancy, and accommodate your needs when you are expecting a baby, and in the important first few weeks after the baby is born. 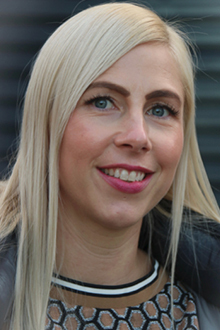 Fem jordmødre is a private midwife center and you do not need a referral to book an appointment. Availability – presence and time for you. We emphasize availability, presence and our focus on you. 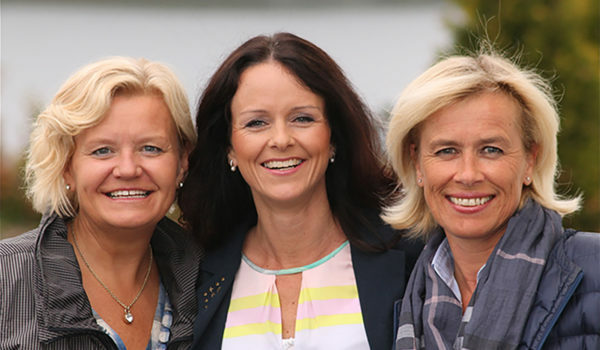 Karin Stangeland will stay abroad for some time from January. 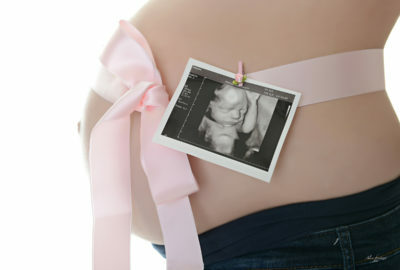 For ultrasound scan use online-booking. 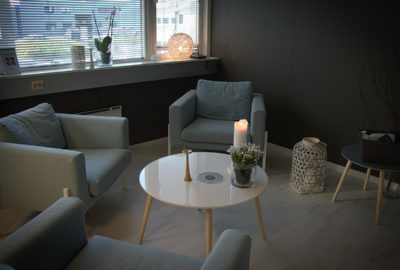 At Fem jordmødre we want to listen to you and your needs, your thoughts about the pregnancy and other thoughts or concerns you may experience while pregnant. 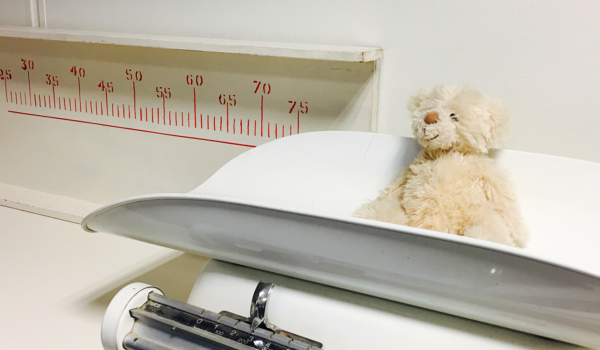 In Norway pregnant women are offered a routine ultrasound in week 18 – 20, as a part of the national guidelines in pregnancy. Expecting a child, is maybe one of the biggest chances you have to really connect with yourself in a new way. It’s a time with big possibilities for personal growth and development. 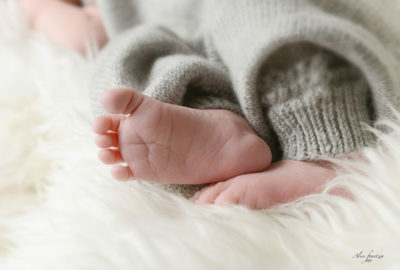 This Childbirth Preparation Course is for pregnant women and their partners, and for those who are single and pregnant.